The palatial home of Angola’s famous slave trader Dona Ana Joaquina, 1788 to 1859. At the time it was one of the largest houses in Luanda. 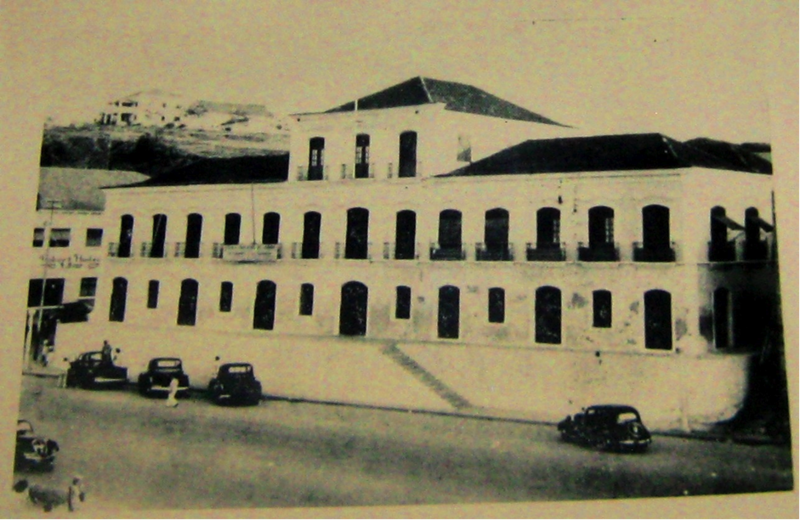 Today Luanda’s provincial courthouse stands on the site of Joaquina’s ‘palacio’. THIS TRIP IS NOW FULL. 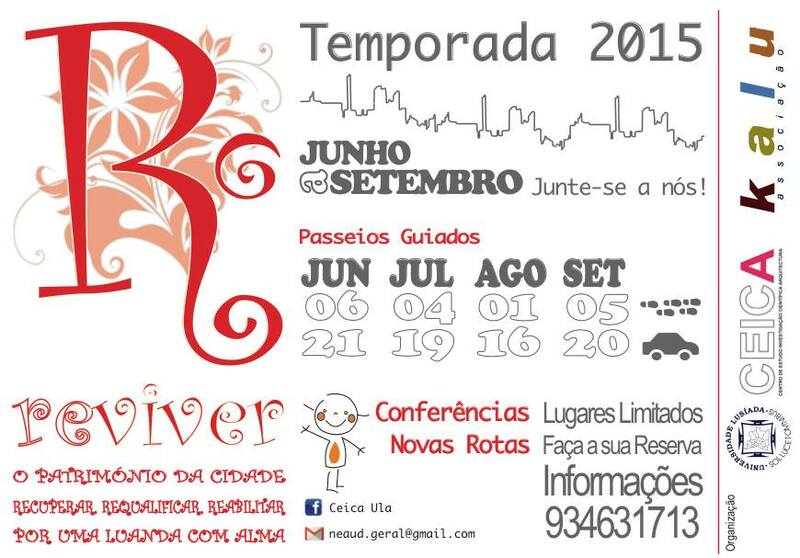 But note that Reviver still has space on their bus tour on Sunday, August 16, a Historical Tour of Old Luanda. Phone 934-631713. Space is limited to 50 participants. This is a walking tour of parts of Old Luanda that tell the slave trade story, a heritage hidden but not forgotten. The tour is approximately 3 hours and will be in English, with Arquitecta Angela Mingas, who is a specialist in cultural heritage, and teaches in the Architectural Department at Lusíadas University. Maximum 20 participants. Open to members of the Angola Field Group. Where: Meeting Point is front entrance (brown doors) of Lusíada University, which is across the street from Cha de Caxinde, next to the old BESA bank which is now Banco Economico, in downtown Luanda. Cost: 2000 Kwanzas (includes a map of the route and bottle of water). The proceeds go to Campanha Reviver, a movement working to preserve Luanda’s cultural heritage. See flyer below. See flyer below for future tours open to the general public. Spread the word and support Reviver as they battle to protect the heritage of Angola´s capital city. Follow them on Facebook here.